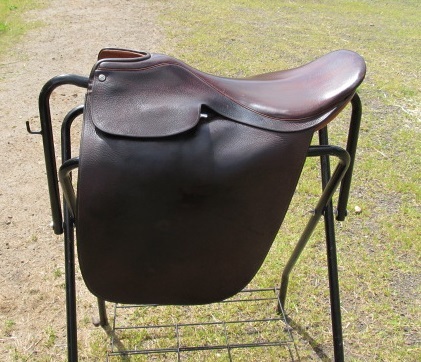 21 inch seat, $475.00 , comes with Whitman 48 inch cinch and 7 inch shank Pelham bit with patient leather headset and saddle pad . Perfect for 4H or WAHSET . 14 inch Youth western circle y show saddle . $475 Dark oil , full quarter gullet . several bits for sale . Snaffles and Curbs , $10 to $ 20 . dollars . 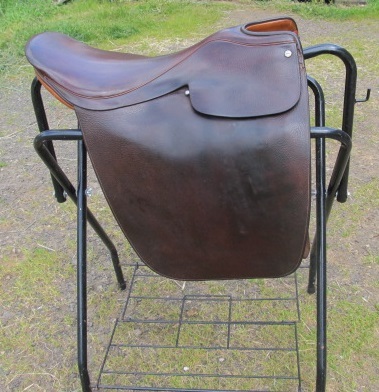 15 and 1/2 inch Herford brand western saddle . semi quarter gullet , tan in color . Nice trail saddle , comes with matching breast collar and cinch . $ 575.00 All saddles are in very GOOD CONDITION .